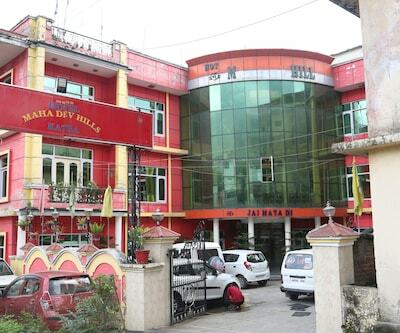 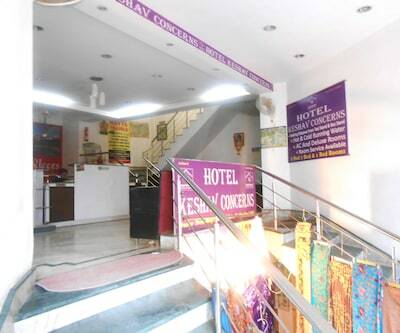 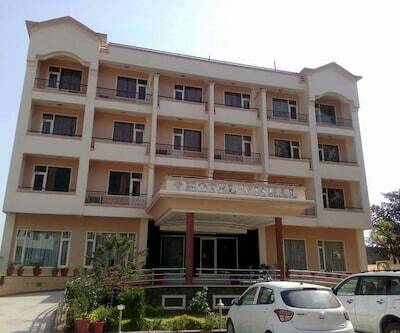 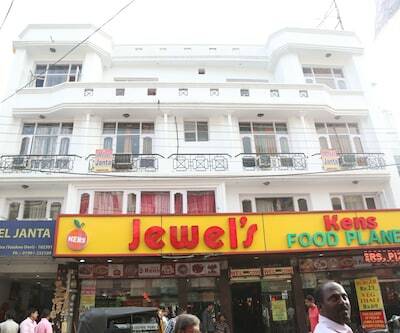 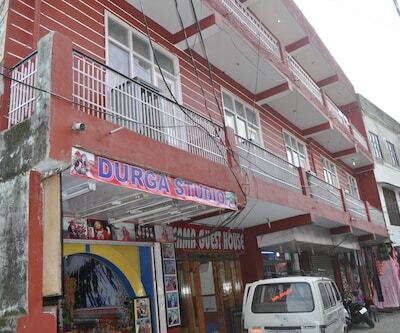 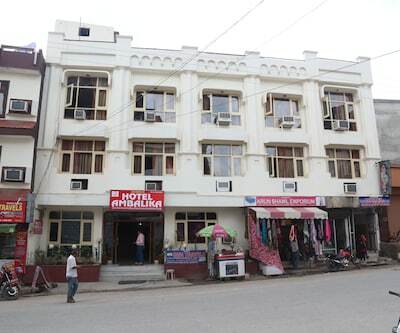 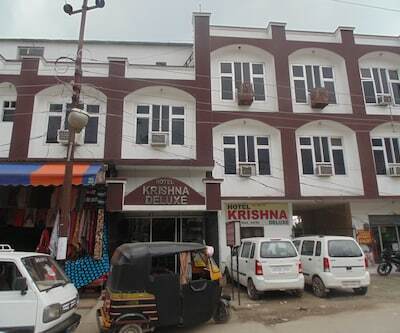 Katra is known as the entrance point for millions on a pilgrimage to Vaishno Devi and Hotel New Green View is the preferred choice of hotel for many of them. 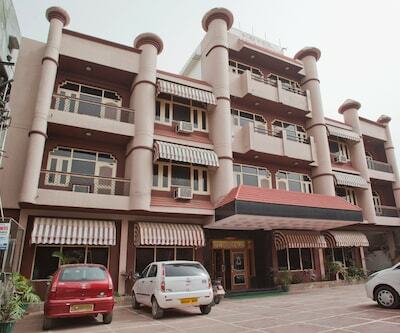 The hotel makes every effort to make the stay of its guests as comfortable as possible. 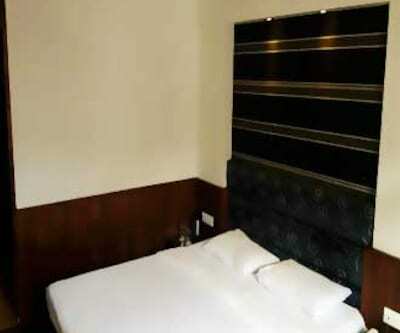 The 28 rooms are elegantly done up and each room has a television along with premium TV channels. 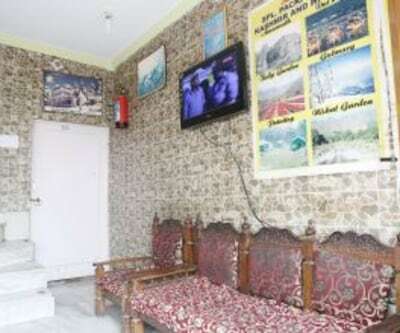 There are separate smoking rooms allocated. 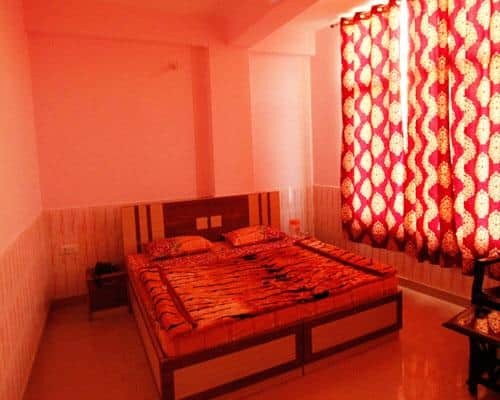 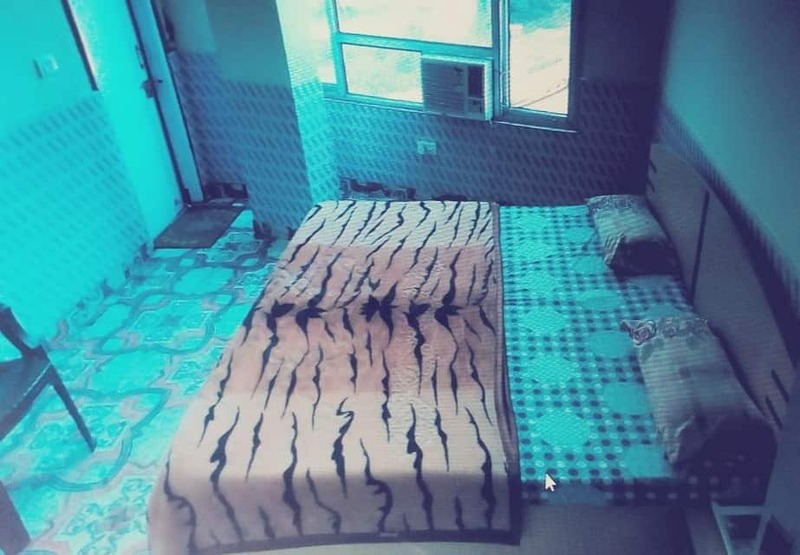 Rooms have an attached bathroom with supply of hot and cold running water. 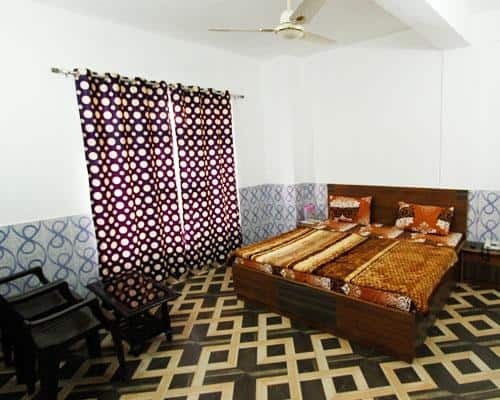 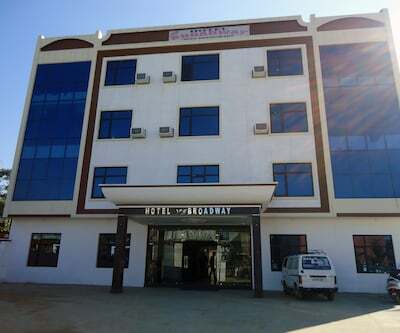 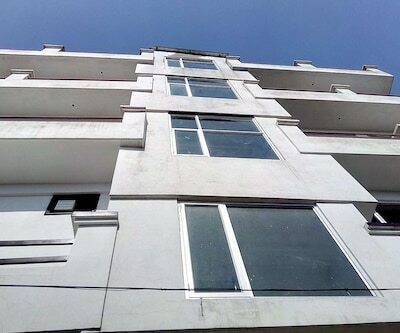 Guest can also avail of the other facilities like free news paper in the lobby, laundry service, luggage storage space as well as medical assistance. 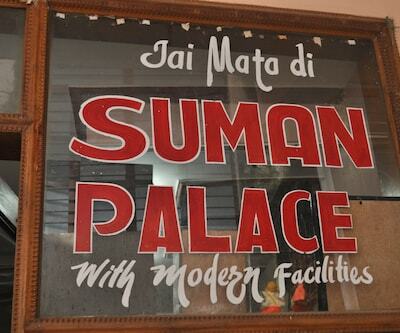 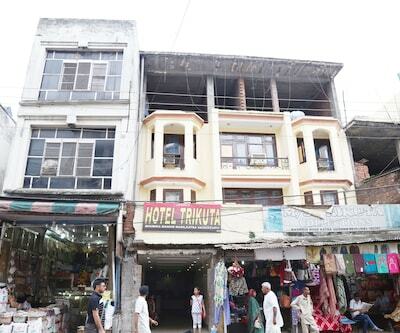 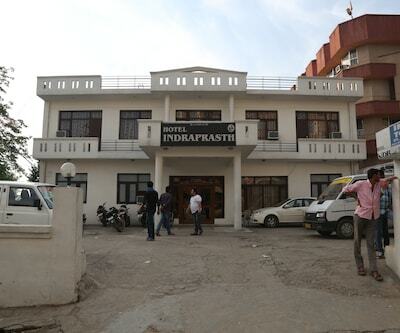 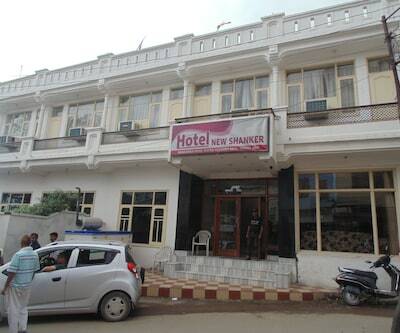 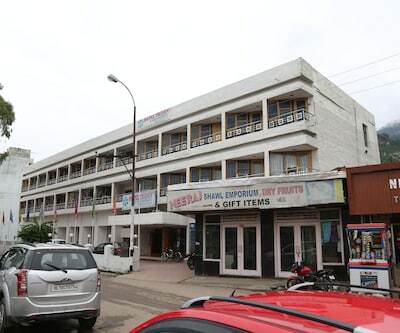 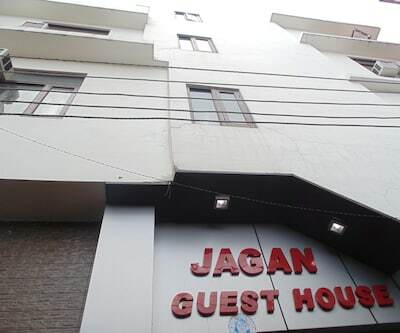 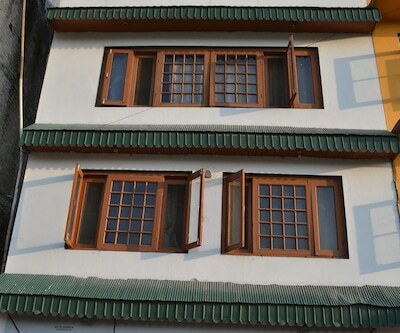 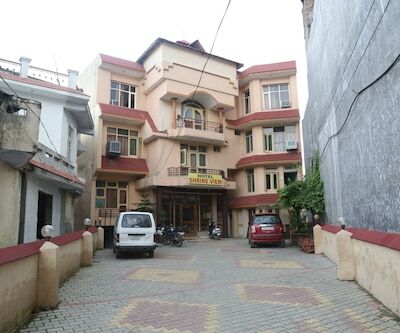 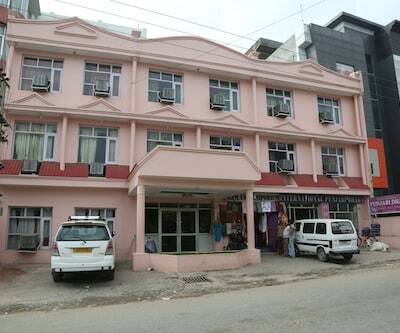 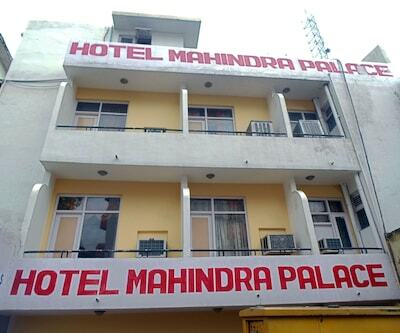 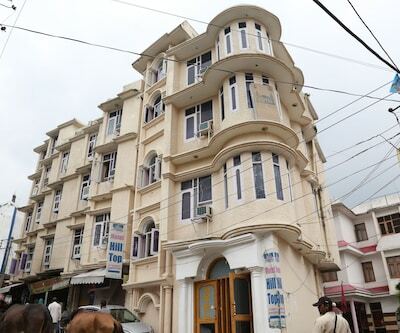 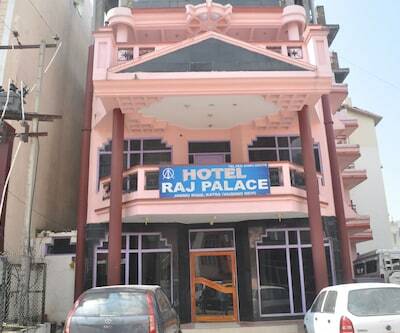 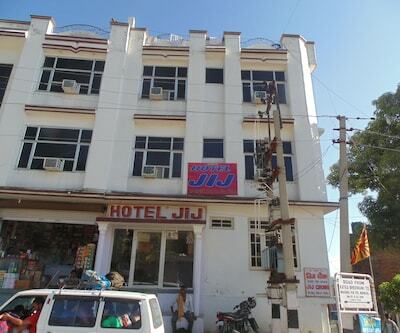 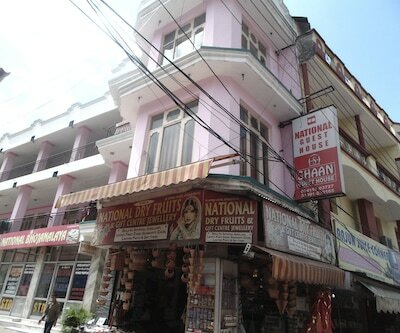 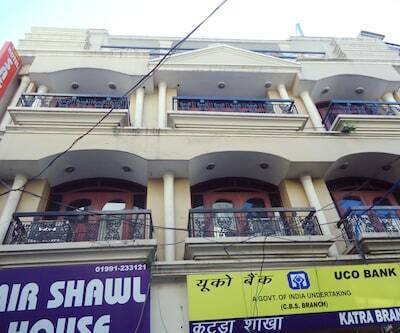 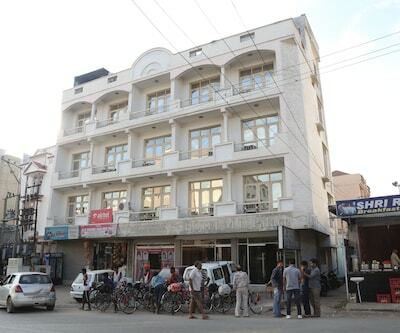 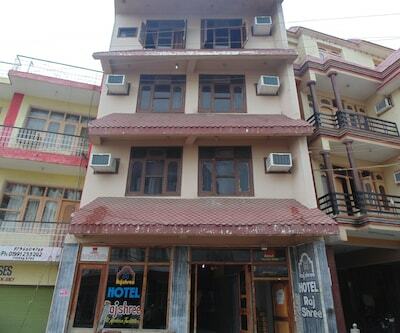 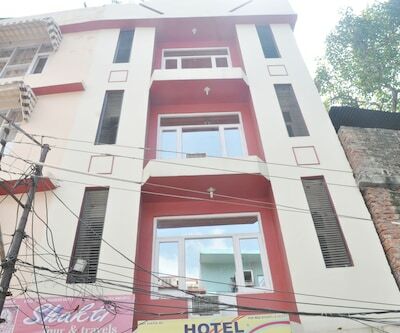 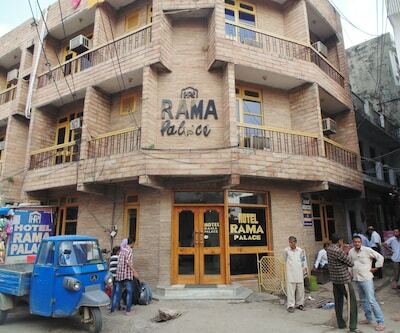 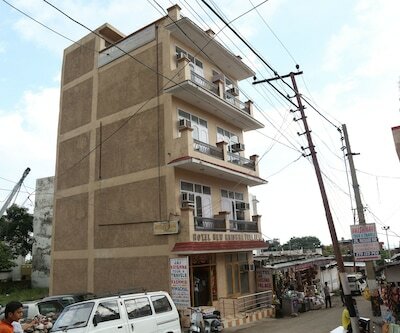 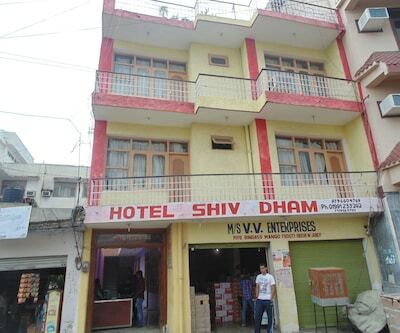 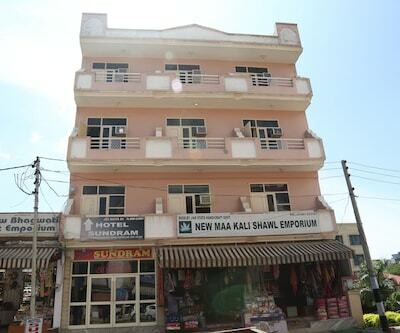 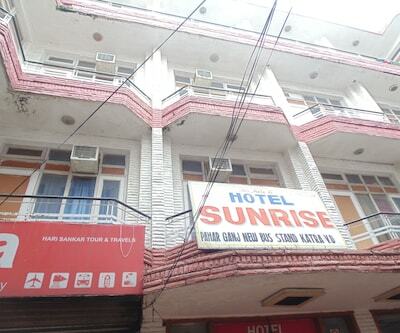 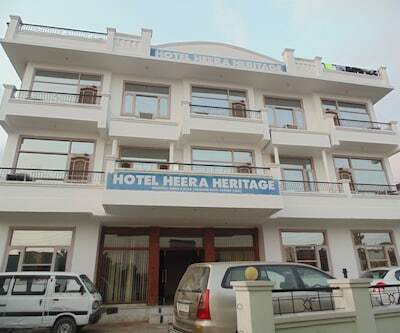 This child friendly hotel boasts of its calm and courteous multilingual staff. 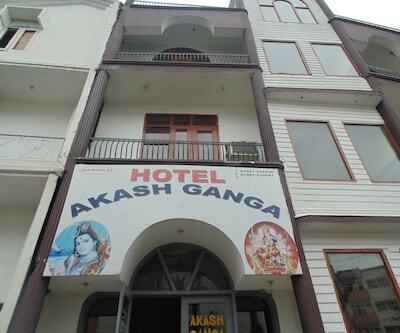 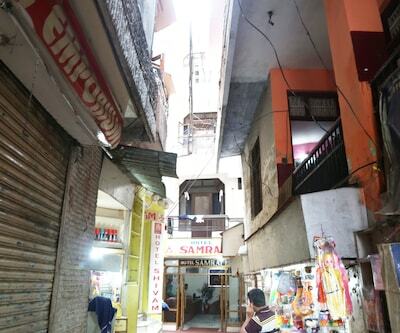 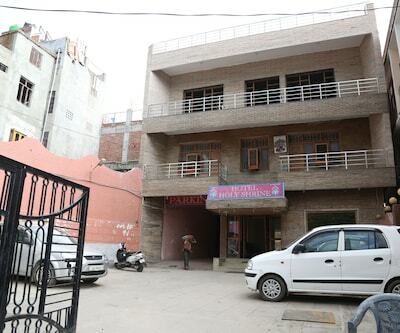 Guest can seek blessings by visiting Kalika Mandir which is at a walkable distance.